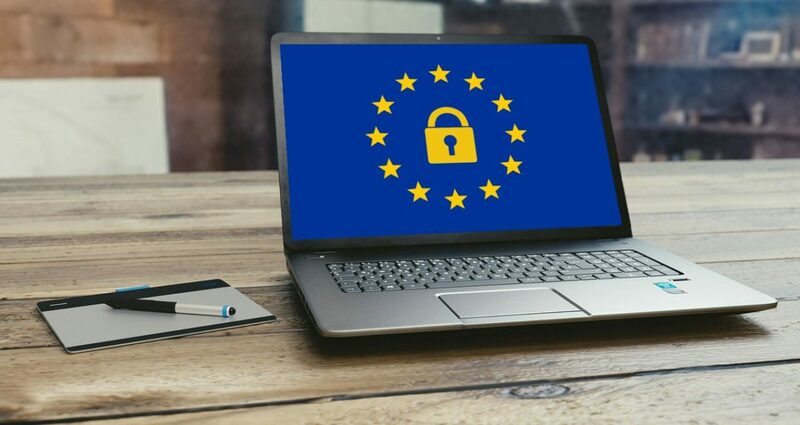 You can’t have escaped hearing about the General Data Protection Regulation (GDPR), a new EU law on data protection and privacy that came into force today. You’ve probably had lots of emails about it from companies you deal with online. GDPR also requires that privacy policies be written in plain English that’s easy to read. We hope you like ours and find it very easy to understand — and if you need content and copywriting in clear and accessible language for your own business, please get in touch!